And just like that, the semester is over. After studying and living in Denmark, and traveling to 21 new countries, I am finally home in New York. Without a doubt it has been an incredible and life-changing four months. One of the things I will miss the most are my host family and my homestay network, strangers I met on the first day of DIS who quickly became my closest friends abroad. From Poland, Iceland, Belgium, and Germany to our simple Tuborg Tuesday nights in Hillerød, it has been an unforgettable and meaningful journey. Although saying goodbye was bittersweet, I am sure we’ll see each other again. We’re already planning a reunion in Chicago this summer! 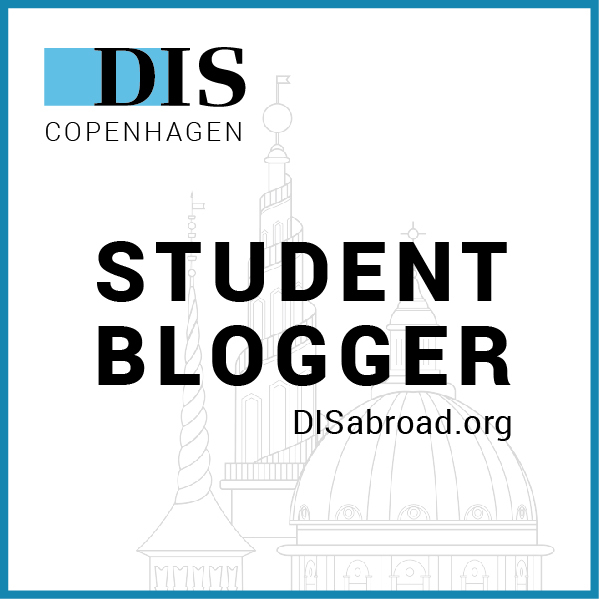 Maybe one day, we’ll all find ourselves in Copenhagen once again but for now, here’s a semester in review with my homestay network. Special shoutout to Josh & Megan’s grandpas for always watching my vlogs throughout the semester!